I remember when the so-called elite used to expend vast amounts of energy and resources to conceal the existence of the Council on Foreign Relations and the Trilateral Commission. Now they are totally out in the open and the seeming love the publicity as if to say “We are here, we have won and humanity is enslaved”. If one mentions the word “Illuminati”, people chuckle and say “Oh, you are one of those conspiracy theorists”. Now the the Illuminati are openly proclaiming that they are here to save us! Below is their first TV commercial. They have sponsored even sponsored their first website. The above sounds more like a commercial for the arrival of Planet X. I guess I should forsake a lifetime of worshipping Jesus and trying my best to follow His teachings and simply lie down and relax so that the Illuminati can save me. Is all of this real? Does it matter? Let me remind everyone, this is the Illuminati end game, and you do not have a place in it. 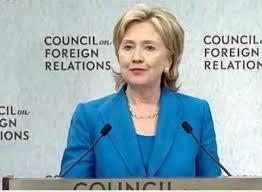 The following details the REAL Illuminati, TV commercials and websites notwithstanding. 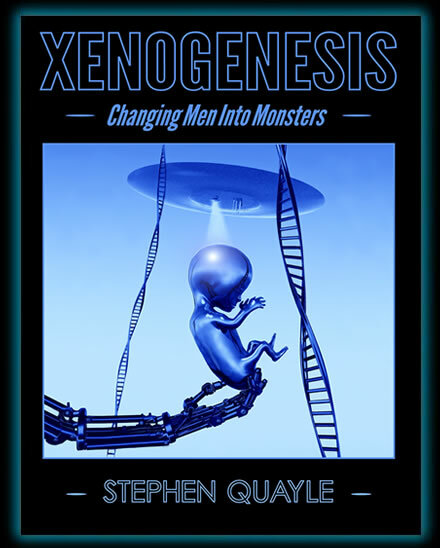 I highly recommend Steve Quayle’s book, Xenogenesis, which details the intended end of humanity as we end of humanity as we know it.